The snowstorm that hit New England yesterday was to bring us 2 feet. Not sure what we got but I do know that we are running out of places to push it all. TRAIL REPORTS coming in from the Border Riders and our guests for the region as of 1-28 are all EXCELLANT ❗ What else can I say. If you want to ride some of the best trails in New England, you need to come here. Although there have been some great entries in our journals this month, they all are pretty much the same: AWESOME 🙂 Trails; great Ice Fishing-most are getting large splake and trout; Wonderful Hospitality; good food at the nearby restaurants; family fun; fun with friends; wildlife seen; ETC… but this entry below kinda summed it all up. It is quite long but really says it all. “We came up for a snowmobile weekend four our daughter Lauren-s 16th birthday. We also brought our dog Honey. 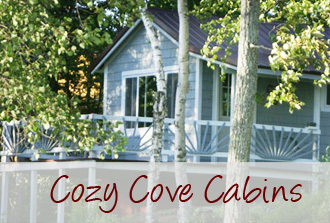 This is our second trip to [url]Cozy Cove Cabins[/url]. The first trip was 4 years ago for Trent and I-s 1st wedding anniversary. We stayed in Zakopane the -wee- 2 person cabin. We had such a wonderful time that a 4 day trip turned into a 7 day trip. Tami and Steve were fabulous so…we couldn-t think of a better place for a special “sweet 16” for Lauren. Upon arrival we were greeted with a warm “Hug” 🙂 from Tami and a clean warm cabin. We look forward to a simple weekend away from the daily hustle and bustle to get back to the basics of family time. Had dinner at SCHMOOSES, very good. Stayed up late playing cribbage and dancing around the cabin. We took a snowmobile ride today at minus 10.It was cold but we made it from here to Greenville and back. 176 mile t5rip. We saw 1 deer just outside of Jackman. Ate at the FOUR SEASONS-simple but good ❗ Now staying warm in the cabin. Trails were great but will dress warmer tomorrow. Yahoo!! 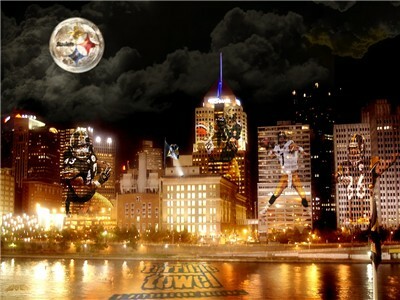 !The Steelers won the AFC Championship last night which means they will be going to the SUPERBOWL. So in honor of that game and the fact that I am and will always be a Steeler fan (born with it I think), for those of you are staying with us that weekend, wear your Steeler shirt or bring your terrible towel on check in and you will receive $5.00 off your stay. Was it supposed to snow today? I looked at a couple of the internet weather things the other day and I did see 30% chance of snow for tonight but it is about noon and already there is an easy 2 inches on the ground…maybe more. And it is still snowing at a pretty fast clip. 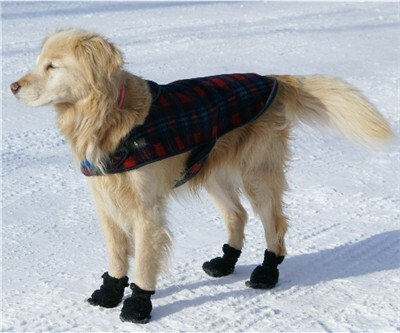 It is still a little too cold out though for the paws of a dog so this is what the in style golden retrievers are wearing these days. For those who ride in the region often, you know that even on the busiest weekends, you can ride the trails and not see many people out there but if you like to ride and not see anyone, come up during the week. The trails are in excellent condition. 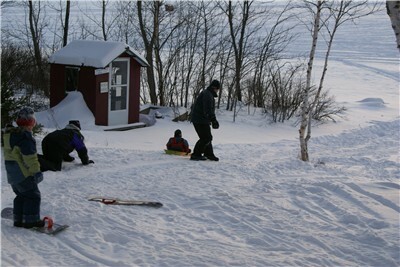 We are still getting reports of incredible trail conditions for snowmobiling in Jackman. Groomers are going out about every other night or whenever there is a snow and keeping them in tip top condition. We have had a few snowfalls since the last report and the weather is very cold which is keeping the trail in peak conditions. More snow due this week plus some really cold temperatures, so bundle up and try to ride during the day. Looks like the lowest daytime temp will be -11 to 1 above on Thursday. Reports that snowmobile engines are blowing up in this area are not correct. I guess the county has lost quite a few sleds, but we have not. I thank our gas distributors for communicating well with the public. Just remind your customers not to use heat, use Marine Stabil with fill up, keep their tanks full at night and be sure that wherever they are pumping gas that the pumps have micron filters. This should take care or any problems. ITS 89 North – Groomers went last night and will take tonight off. Trails are great! ITS 89 South Groomer went last night and will take tonight off. Trail conditions are very good. ITS 88 to Rockwood Groomer went last night and will take tonight off. Conditions are still good, reports are coming in favorable. Border Riders North Groomer went last night and will go tonight. Is in very good condition. In Town Trails Groomers went last night and will take tonight off, they should be in good condition. 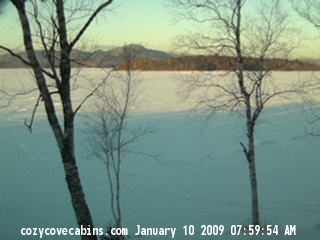 The ice fisherman are heading out and the snowmobilers are revving up the sleds. Plus the sled dog races start today at 9. What a great day in Jackman. It is snowing pretty hard at this time. Reports are that we could get from 10-15 inches so the groomers will be going out tonight to make the trails tip top for weekend riders. Come on up-the trails are fantastic. ITS 89 North – Trails are nice and flat, hard packed. Just watch for areas where the groomer has filled in water spots. ITS 89 South Trail conditions are very good. ITS 88 to Rockwood Conditions are still good, reports are coming in favorable. Just watch for water holes. Border Riders North Is in very good condition. ➡ Sled dog races are this weekend I will keep you posted as to what trails will be effected. ➡ Again, remember do not snowmobile on plowed roads, especially Bald Mountain and use caution on the Rockwood trail signs are still being placed. ➡ ALL SMALL ENGINES: Be sure and pick up a bottle of Marine Sta-bil, for example. Used for ethanol problem fighter as an additive to gas. Personally, I, Tami, do not quite understand all this but you do not want your snowmobile engine to cease up. Check with your local auto parts for more information before gasing up.